Each year, Tri Kappa approaches local businesses to support our event fundraisers. 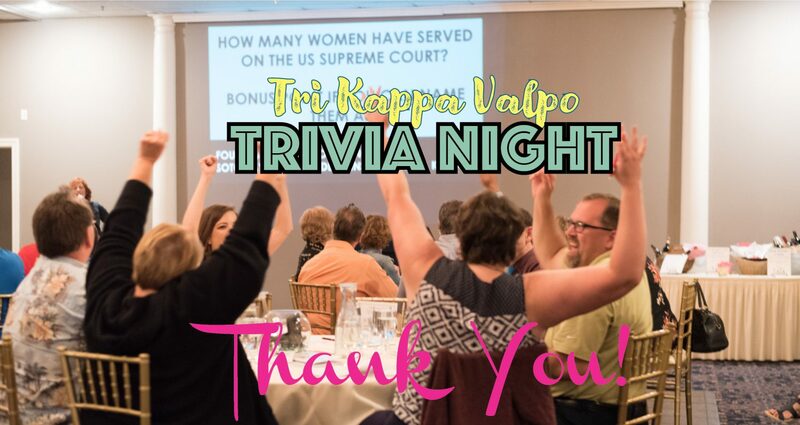 We are incredibly thankful that members of our community see value in supporting the work of Tri Kappa in promoting Culture, Education, and Charity in the Valparaiso area…. The day started with a torrent of May showers, but the sun did eventually show for a bit during the 2017 Where Did Van Gogh scavenger hunt…. Tri Kappa’s Iota Chapter has entered a new phase with two annual events that raise funds for our charitable giving. In 2016, the Iota Chapter of Tri Kappa rolled out a new set of projects for small community groups. Tri Kappa’s mission is the promotion of Education, Culture, and Charity. September ushers in the fall season with a shift towards cooling temperatures and a new agenda of family fun and holidays. As students return to the classroom, the women of the Iota chapter of Tri Kappa also focus on school by …. 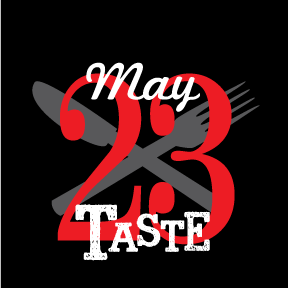 The Tri Kappa-Iota Chapter thanks all our Sponsors, Restaurants, Silent Auction Donors, and Special Partners that helped make the 26th Annual Taste our best yet! The Hilltop Committee was led by Chair Carole Swann this year. Fifteen Kappas volunteered to take turns reading once a month for nine months of the year, September through May to three different classes at Hilltop Neighborhood House. Readers spent about 30 to 45 minutes reading each month.